"Your pets are part of our family too"
It’s all about you and your pet. Imagine having a highly skilled, wise best friend that is here for you at your time of need. A friend that your pet likes and trusts. Imagine this friend, anticipating your pet’s needs, reminding you if your forget, and helping when you can’t. We are ready to become that friend. Have a question or concern about your pet’s health? 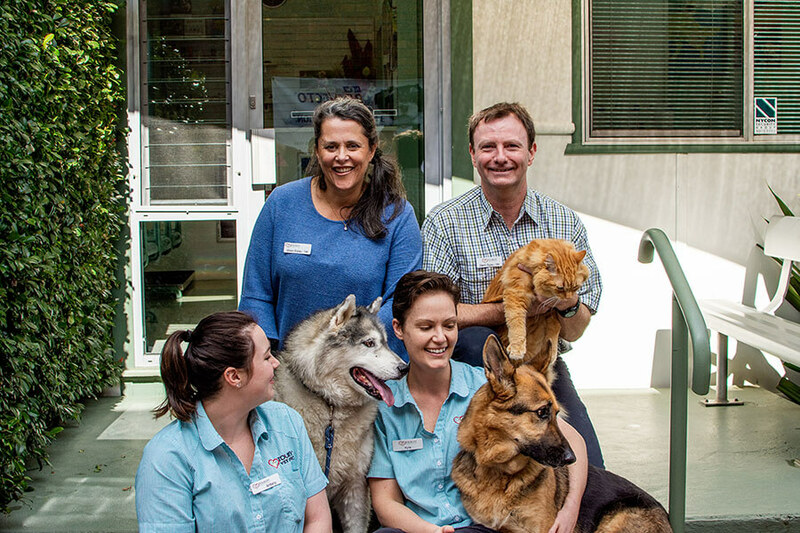 Contact our friendly and helpful team for free advice, and take the guesswork out of pet care. Our services will cover everything your pet needs. From preventative health care, to treatment for sickness or injury, we are here to help. We recommend desexing of all pets, male and female. It is a very safe procedure, and offers many benefits for your pet’s health and behaviour. A new kitten can be a bundle of joy. 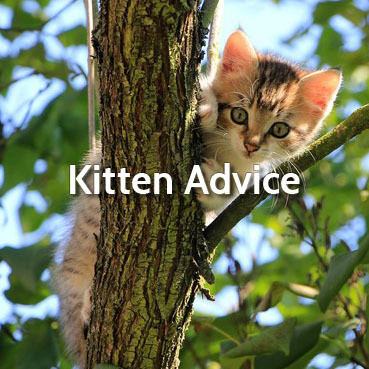 There is a lot to know to keep your kitten healthy and happy. 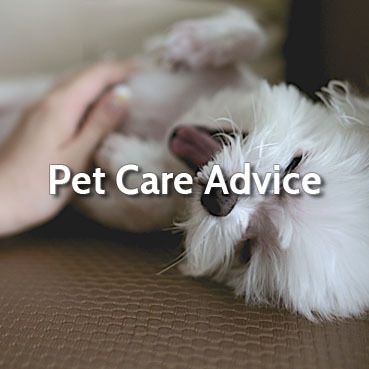 Our team of pet care experts have prepared some great information to get you started. 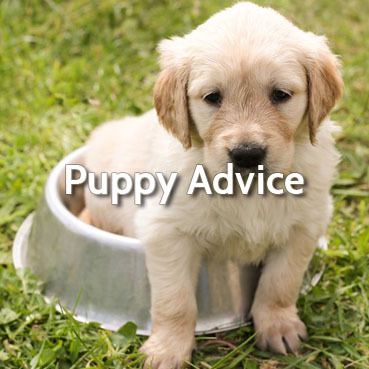 As a proud new parent, you will want to do everything to give your puppy the best start in life. We have all the information you need to make that process easy.